Terms and Conditions of Service have been Updated! Are You Part of the Corporate Car Wash? Book Here! Auto Detail Factory is a mobile car detailing and hand car wash service based out of Redwood City, California. Hence, Auto Detail Factory provides service from San Mateo to Mountain View California in the San Francisco Peninsula. Farthermore, our Company was founded back in 2012 by a two friends with more than 10 years of professional car detailing & car wash experience that saw the need of a mobile service in the Peninsula. Consequently , our team comes to you and services your vehicle while you relax or work at the comfort of your home or corporate office. 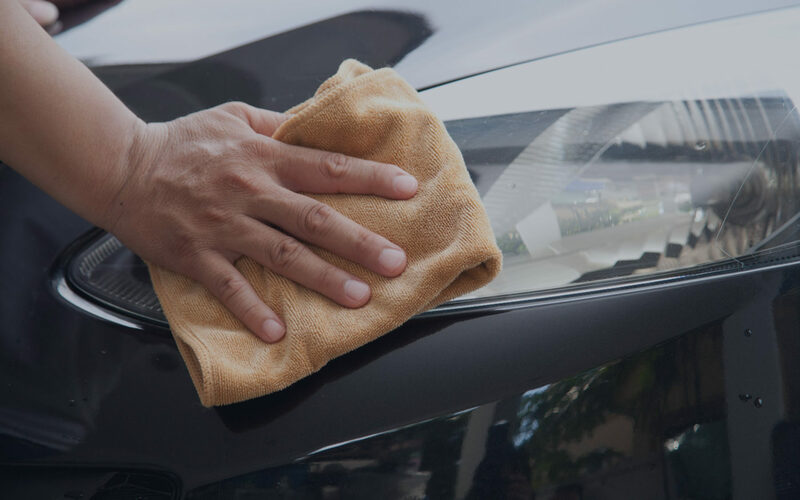 Moreover, our goal is to provide our customers with the friendliest, and most convenient mobile car detailing & hand car wash experience possible. Finally, we specialize on complete car detailing, interior car detailing, exterior car detailing and much more. Therefore, let us be your mobile car wash and mobile car detailing company and take advantage of our car wash and car detailing services. We are dedicated to providing quality service, customer satisfaction at a great value in our mobile fashion service while offering convenient hours. Our crew members are all trained and skilled and fully equiped with equipment and supplies needed to deliver the best results. We only use the best biodegradable products and use very little water while keeping a high quality on your service. Auto Detail Factory offers multiple services at a great value to meet your needs. The best premium service while saving you time and money. Auto Detail Factory is dedicated to providing quality car wash & auto detail service, customer satisfaction at a great value in our mobile fashion service while offering convenient hours. We only use the best products and our interior auto detail & car wash products are all biodegradable. We only use very little water while keeping a high quality on your service. 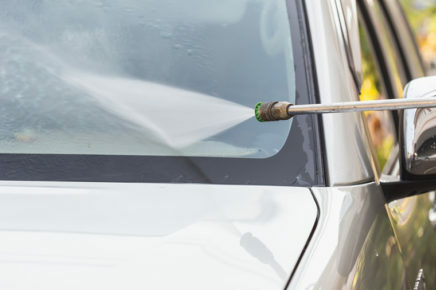 Our crew members are all trained and skilled and fully equiped with equipment and supplies needed to deliver the best results for your auto detail service or car wash. Premium auto detail service and car wash while saving your time and money. Great value to meet your needs! - Excellent results with full detail (clay bar, polish, wax and seal) - Prompt service - They go to your location if you are within their service area - Fair pricing After moving to the Bay Area, I've been hard pressed to find a good cost effective way to keep my cars clean. Prior to this, I've used Jack's Carwash for washing and detailing, but the results were very underwhelming. No one that works there is an actual ``detailer``, so they kinda just do the job and overlook many details. I used to detail my own cars so I know what it means to ``detail``... from the door jambs to the crevices around the trunk that most people don't notice... I want it all addressed. After chatting with the Auto Detail Factory guys, I knew that these guys were thoroughbred ``detailers``. They knew exactly how to address any of the issues I presented to them. They came to my workplace and did the work during my business hours. That was super convenient for me. They detailed two vehicles for me: a BMW M5 and a BMW X5. Both had opportunities for paint correction, and they fully addressed everything. They even polished up my oxidized headlights for a very reasonable price. I will likely use this company exclusively in the future. If you have a new BMW that you love, this could be the right business for you. I've tried multiple places for car wash/detailing in this area. Most of them do not know what they are doing. It is best to just call Adrian/Oscar and have them come to you. There is no reason to take a chance of getting scratches from local car wash(I have many times). 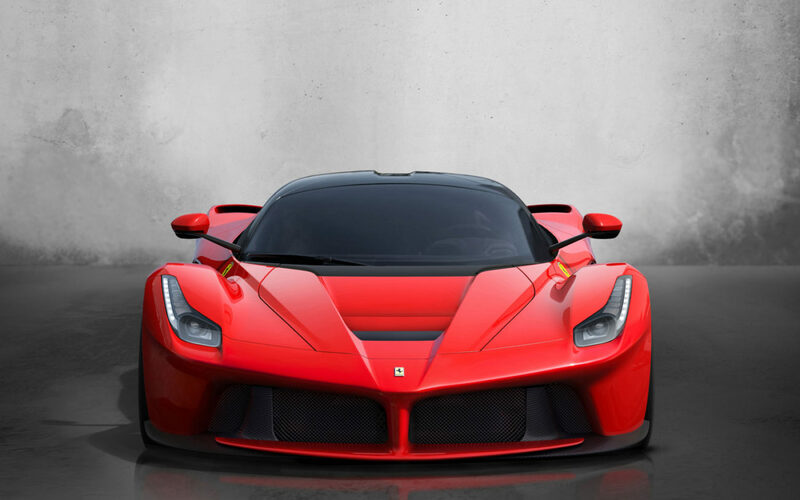 Auto Detail Factory cares about your car, and pay attention to detail. As long as I'm in this area, they will have my business.